Somic America is a subsidiary of Somic Ishikawa, a global leader in design, development and manufacturer of automotive components. 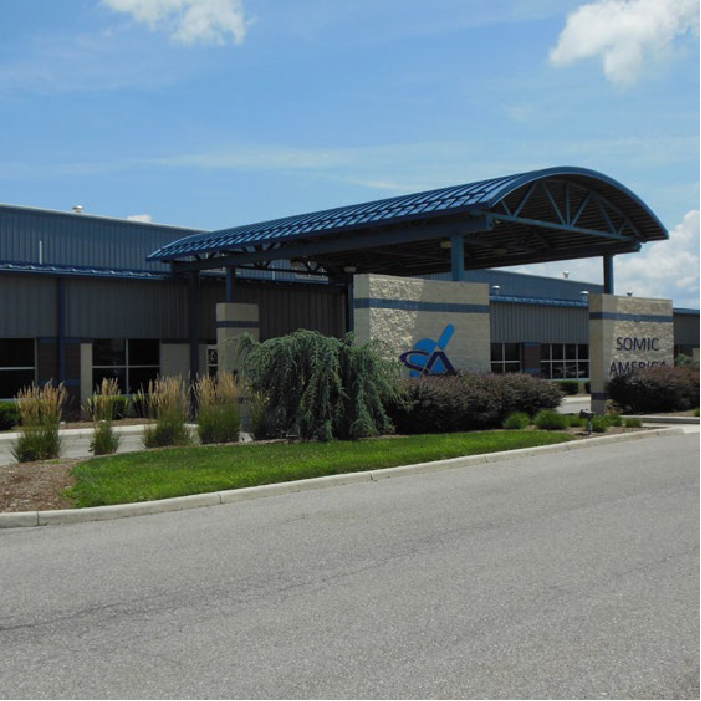 A leading supplier to the automotive manufacturing market, Somic America specializes in the manufacture of ball joints for suspension and steering systems, and rotary dampers for seat and tailgate applications. Contact us to learn more about our service and what we can offer to you! Every Somic America product is designed to meet our own stringent quality standards, as well as the specific design, performance and cost reduction needs of vehicle manufacturers.